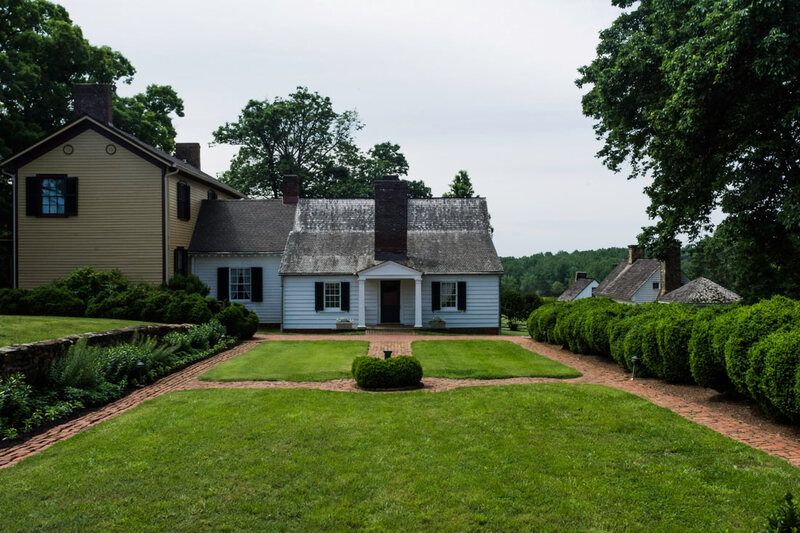 Nestled at the foot of the Blue Ridge Mountains, Charlottesville, Virginia offers an opportunity to bring history and beautiful landscapes together. 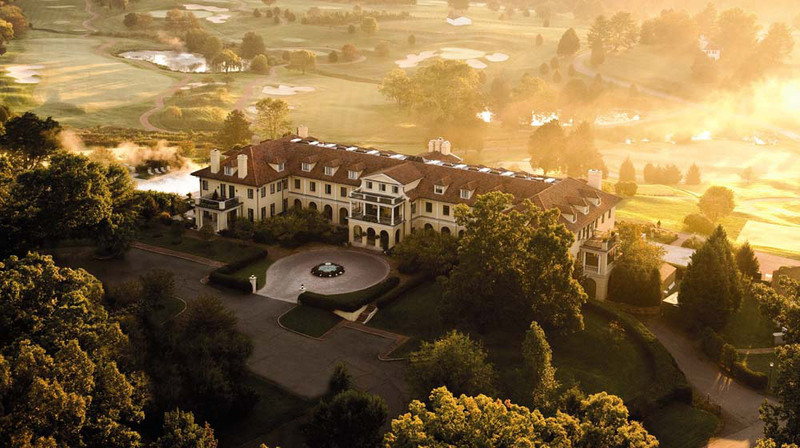 Enjoy a two-night stay for two at the luxurious Keswick Hall, winner of the prestigious Conde Nast’s “#1 Small Resort in Mainland USA” in both 2010 and 2011. 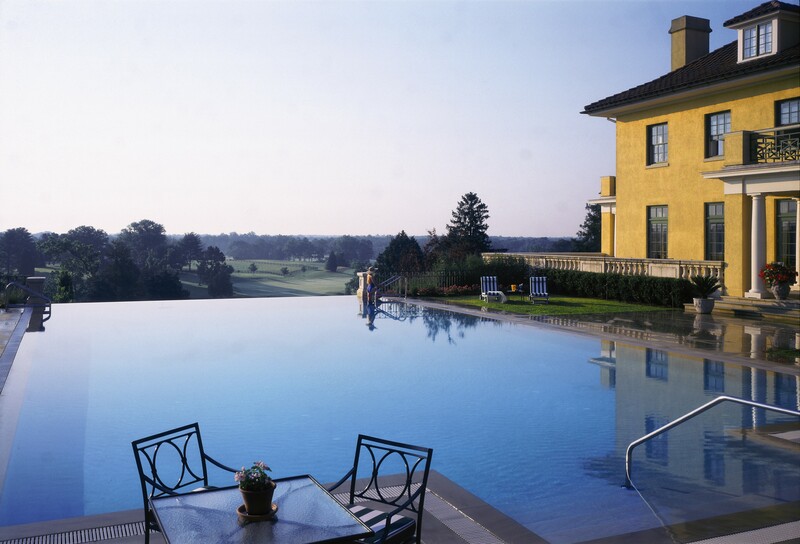 Work on your swing at the resort’s own Arnold Palmer Signature 18-hole golf course or indulge at the spa. 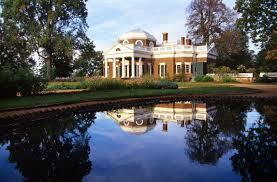 Afterwards, explore Thomas Jefferson’s beloved home Monticello with two museum passes and visit James Monroe’s Ash Lawn-Highland for a private tour of the estate and a copy of The Art of Power by Jon Meacham. 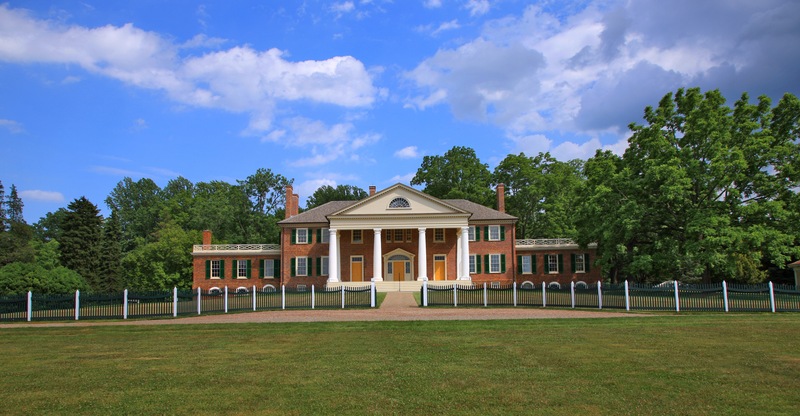 The next day, enjoy James Madison's Montpelier estate and receive additional insight with your own copy of the book, The Madisons at Montpelier: Reflections on the Founding Couple by Ralph Ketcham. 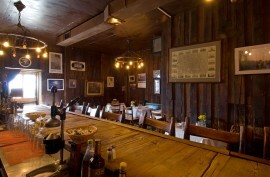 Finish your Virginia tour in downtown Charlottesville with a sumptuous dinner at the critically acclaimed C & O Restaurant, and toast to our nation’s presidential legacy.